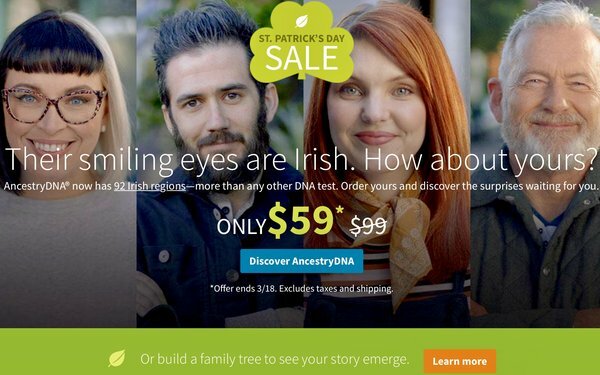 Ancestry sought to change the customer experience paradigm from a channel and funnel view to a customer destination view. It had been focused on organically siloed data infrastructure. The journey anchor was stages of financial progression and linear. Going forward, to insights-based, coordinated audience segments, the journey anchor had to be about needs and moments and the next-best step. Kathryn Davidson, director of marketing operations, gave a keynote speech at MediaPost’s Brand Insider D2C Summit in March 2019 in Austin, Texas. Here’s a link to her presentation. Conversion was segmented within the product but the customer thinks of the brand as one unit. It used to take 48 hours to gather data, which lagged behind what the customers was doing on the site. Ancestry had to break down siloes and put the customers first. Marketing partnered with Product. The brand partnered with Salesforce in order to have flexibility in its platforms. Before, it took many steps to get customer data but now it took only minutes. The customer could come from any funnel and expect a fluid approach. With the product team, marketing fueled curiosity with education and engagement to drive personalized discoveries and timely offers. It no longer pushed finances as top priority. The end goal of the experience isn’t about renewal and upsell; it is to meet the next best step for the customers. Anchor the experience on insights-based moments; invest in a flexible platform to connect the right data to power and understand interaction thresholds and behavior. Never force monetization in the journey; earn the privilege to upsell. Be relentless in establishing internal partnerships across functions; you are one entity from the customer standpoint. Define the customer journey based on experience chapters rather than funnel stages.